Are your parking lot lights cycling on and off? Are your fluorescent lights flickering or flamed out? Are your employees in the DARK because your parking lot lights aren’t working properly? Adequate lighting provides your customers and employees with added safety and security. 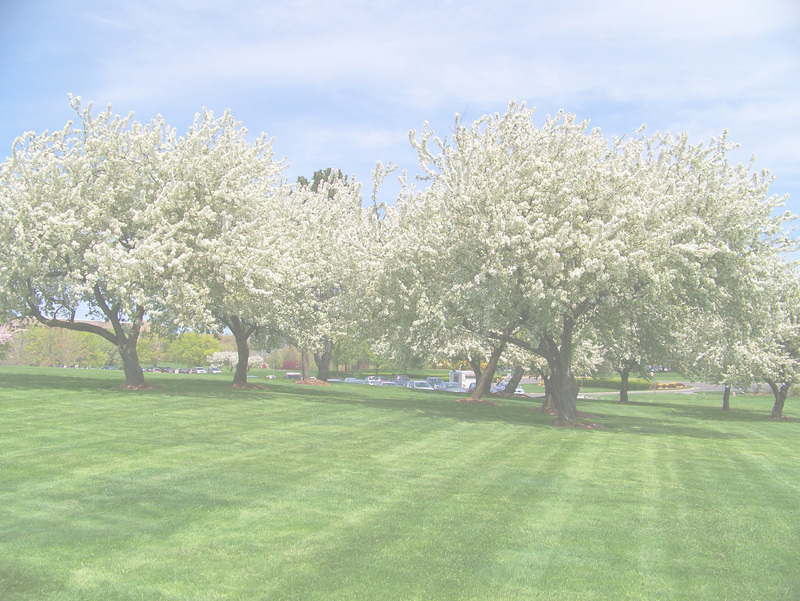 Let Montvale Landscaping brighten up your facility. Due to the increasing requests for parking lot lighting repairs and upgrades, Montvale Landscaping, Inc. has stepped up to the challenge. We recently acquired a dedicated 40 foot bucket truck specifically for this mission. – Our truck is stocked with the most common ballast, lamps, photocells and fixtures. Parking lots of all sizes need legal striping and signs that meet the demands of local, state and Federal laws. Montvale Landscaping can help you with all your parking lot needs. Protect your investment. Regular maintenance will help to keep the asphalt from tearing up, by keeping out water, and other expansion debris. When space is a priority in your parking lot, we can take the snow away.